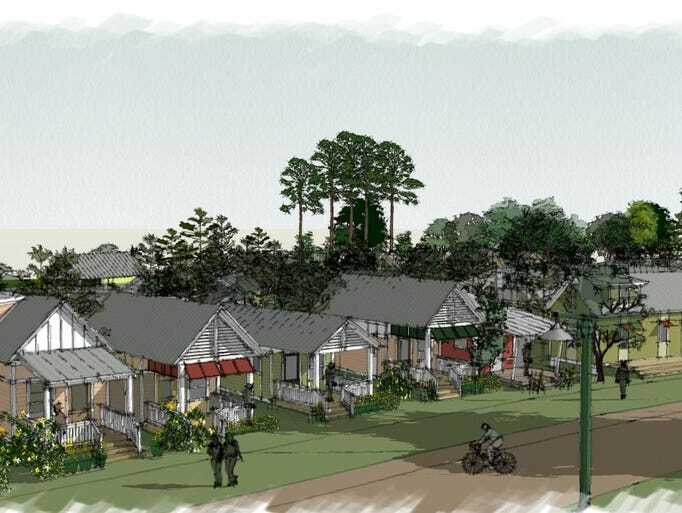 Rick Kearney, a wealthy housing developer in Florida and advocate for affordable housing for the low income, is looking to develop one of the first true Tiny House communities in the US right in Tallahassee, FL. 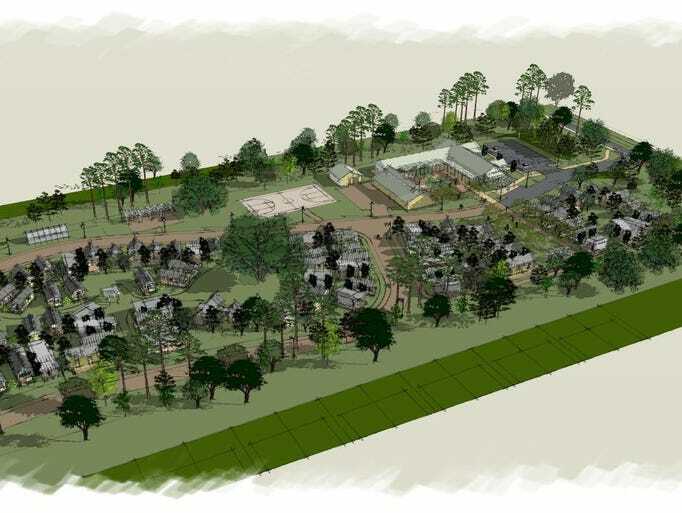 He is prepared to invest $7.8 million into what he is call “The Dwellings” will be a community of homes ranging from 250 to 400 square feet built on permanent foundations. They'd be sustainable and built with shared areas powered by solar panels. Communal spaces would include on-site community services, an organic garden, greenhouse and a community center. The first phase of the development would see two dozen homes built and 130 units once it's complete. Kearney said no other city has a tiny house community dedicated to addressing affordable housing. And that is what is creating a big problem for Kearney. Neighbors of “The Dwellings” say that condominiums would be fine but not tiny houses with shared communal areas geared toward low-income and potentially homeless residents. And they've taken legal action to challenge the plan. Kearney’s hope is to create housing options for low-income residents, such as single mothers, senior citizens, retired school teachers or recovering drug addicts, who have struggled to obtain affordable housing. The Tiny Houses would cost an estimated $400 a month making them very affordable compared to the almost $1,100 a month rent for the average small apartment in the area. Tallahassee’s Department of Affordable Housing has received a request for a formal proceeding. They scheduled a final hearing, which is open to the public, for April 27 and April 28. The administrative judge has 30 days to make a recommendation. The county will then have another 30 days to schedule a public hearing. Next, the County Commission would review the judge's order, and commissioners would make one of three decisions on the project: approve it, approve it with conditions or deny it. 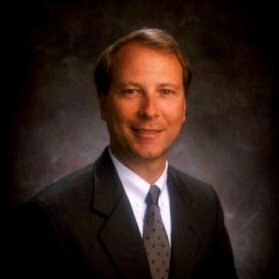 Kearney, CEO of Mainline Information Systems, said The Dwellings will be built to look like an upscale community. While the buildings may be attractive, some question what will happen to the nearby neighborhood if the project moves forward. Good luck Mr Kearney as I think this could be the start of something really good for affordable living and possibly for the modular housing industry.